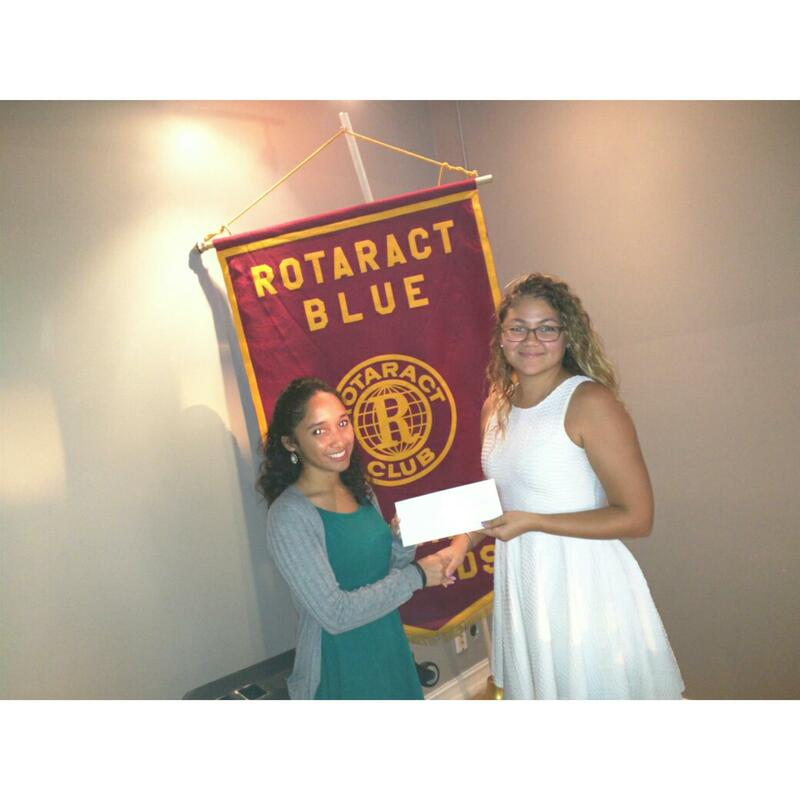 Rotaract Blue is proud to award local student, Bianca Stephanie Christian, the 2014-15 Fred Speirs Vocational Grant to attend the University College of the Cayman Islands (UCCI) to pursue an Associate of Science Degree in Engineering Technology. Rotaract Blue understands the value of vocational development in the country and took action to create opportunities for young Caymanians to have access to the necessary training and education. We are proud to continue helping students island wide and are extremely pleased to be able to help even more individuals pursue their educational goals.